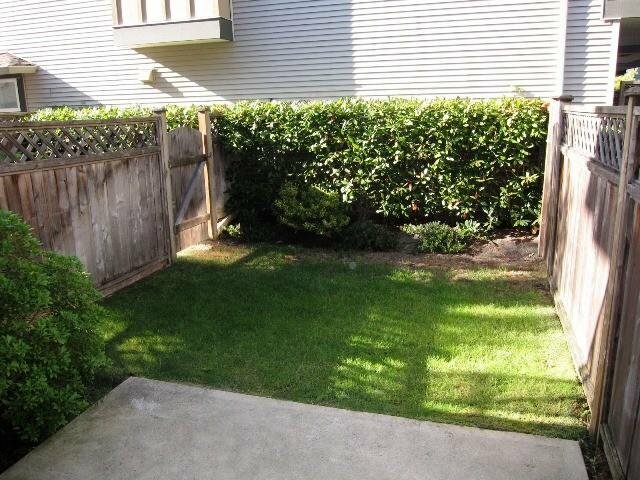 Quality 3 bedrooms, 2.5 baths, townhouse still under New Home Warranty Coverage. 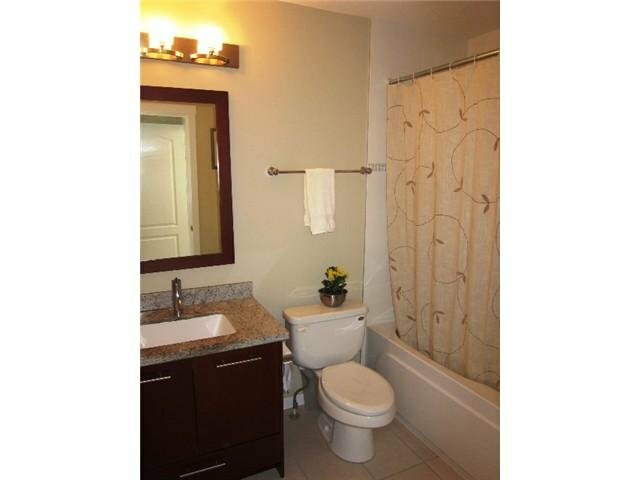 Main floor features spacious living and dining rooms, 9ft ceilings, gas fireplace, large gourmet kitchen, granite counters, stainless steel appliances. 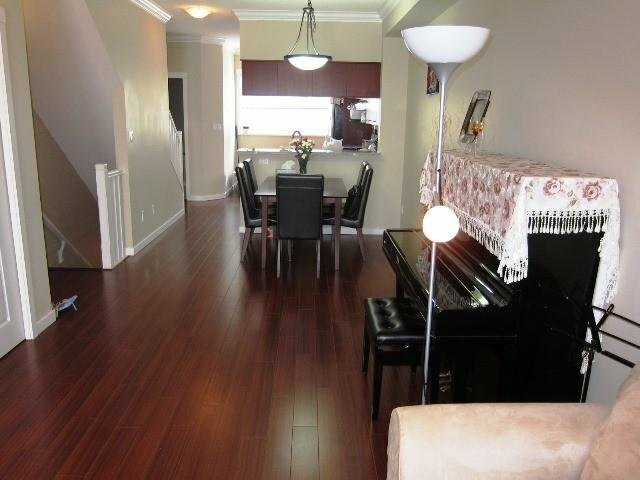 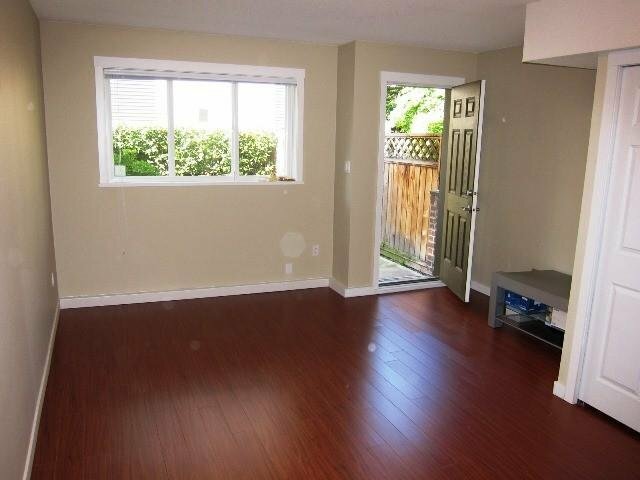 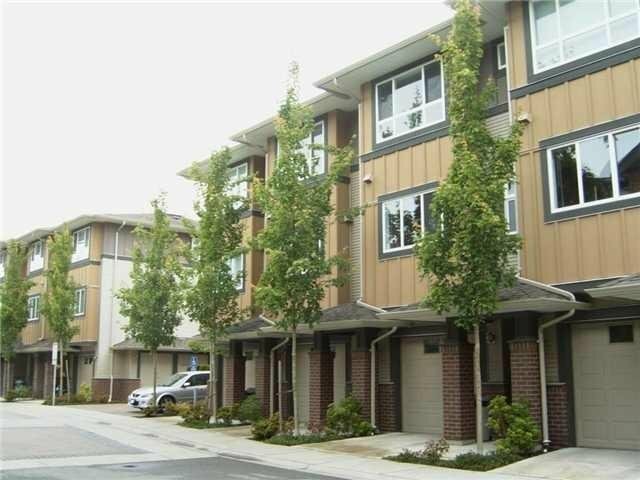 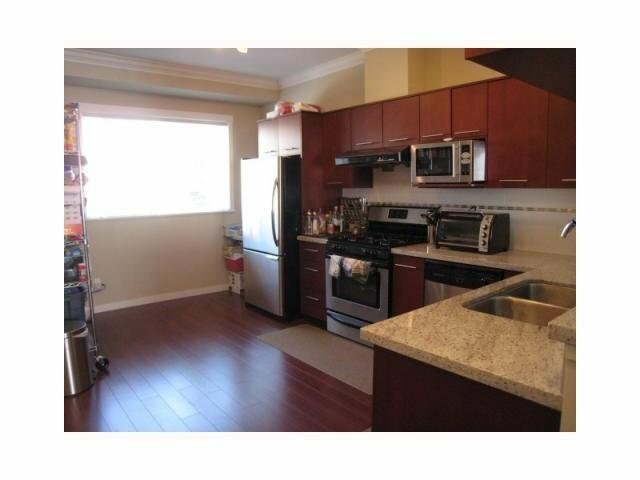 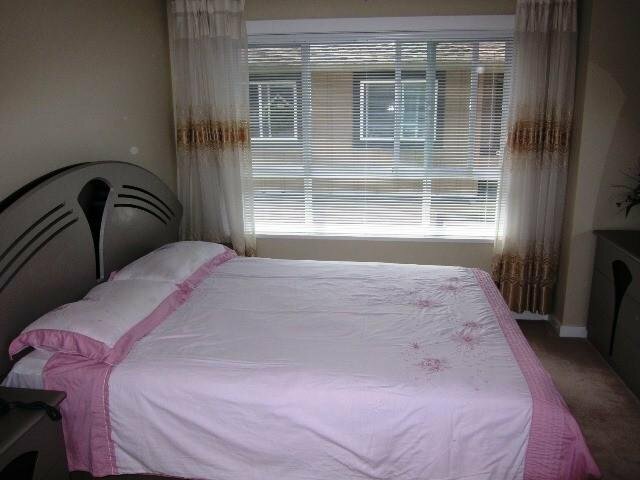 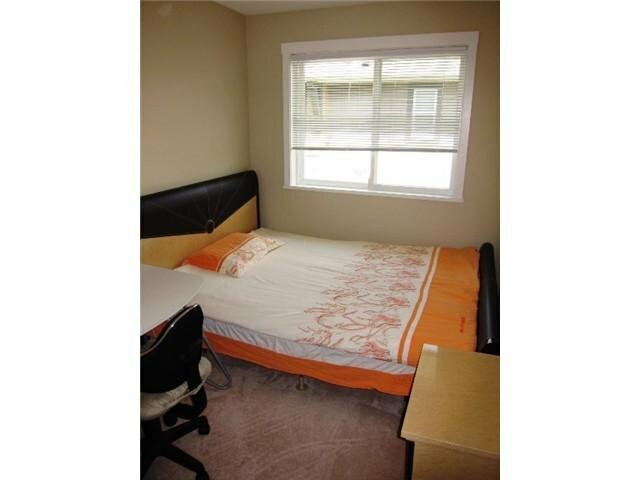 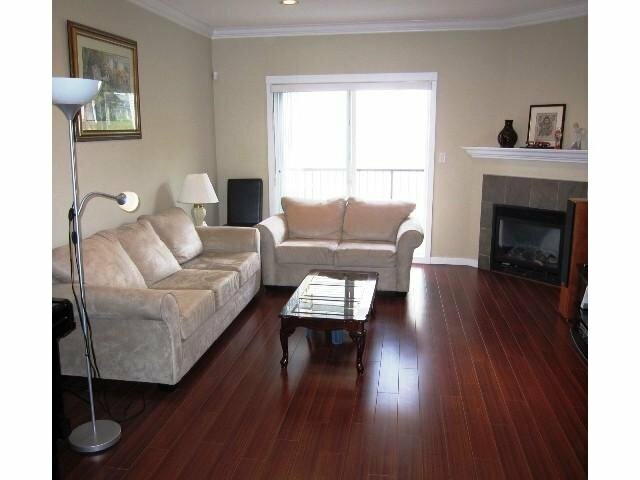 Excellent location - close to schools, parks, transits and Richmond Centre.